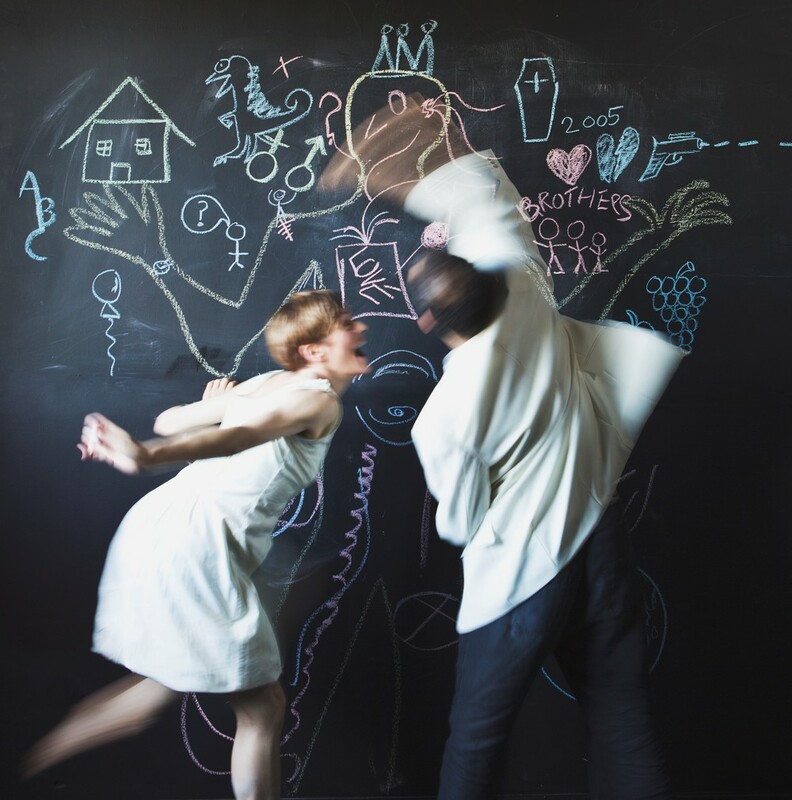 Turning the stage into a gigantic chalkboard, Chalk About explores the nature of identity and asks some BIG questions: What makes us who we are? Is it where we are from? How we talk? Our pasts or our futures? Or is it the way we dance? 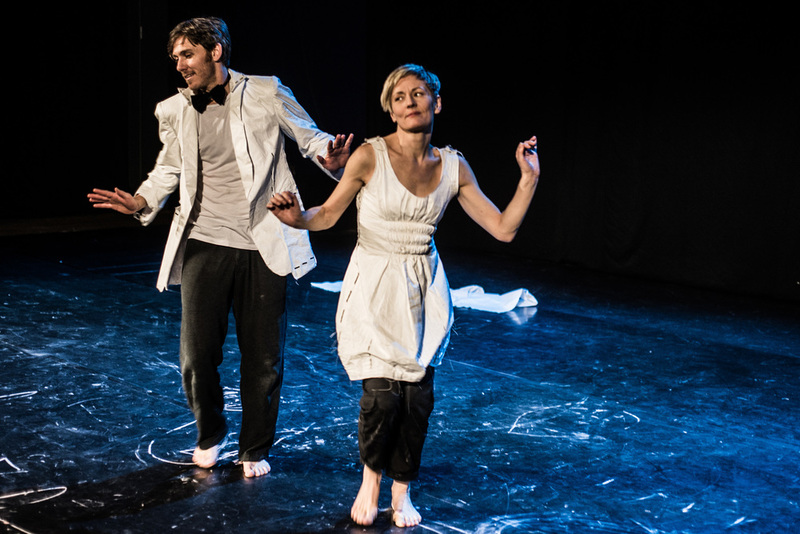 Come on a journey to see how two performers find new and inventive ways to share their stories in this joyous and thought-provoking show that has been enjoyed across the globe by children and adults alike. 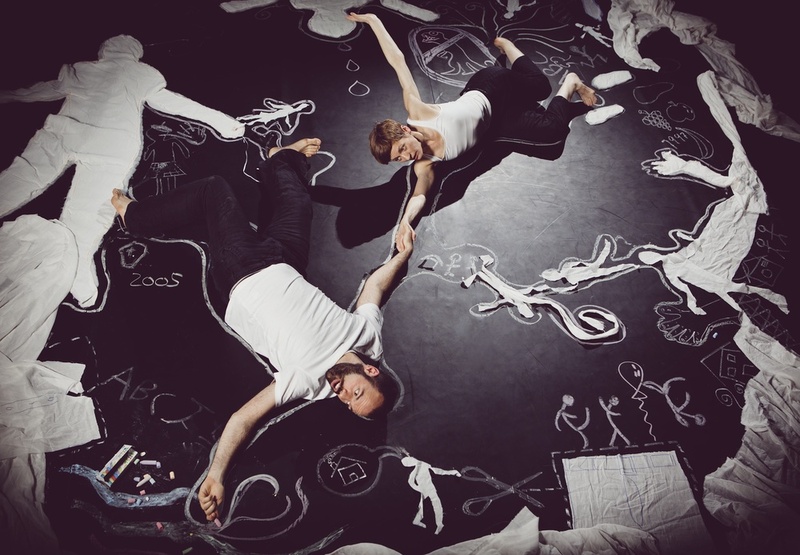 Chalk About has been performed more than 130 times for over 7,000 people in 11 countries including prestigious venues and festivals such as the New Zealand International Festival, Sadler’s Wells (London) and Sydney Opera House. 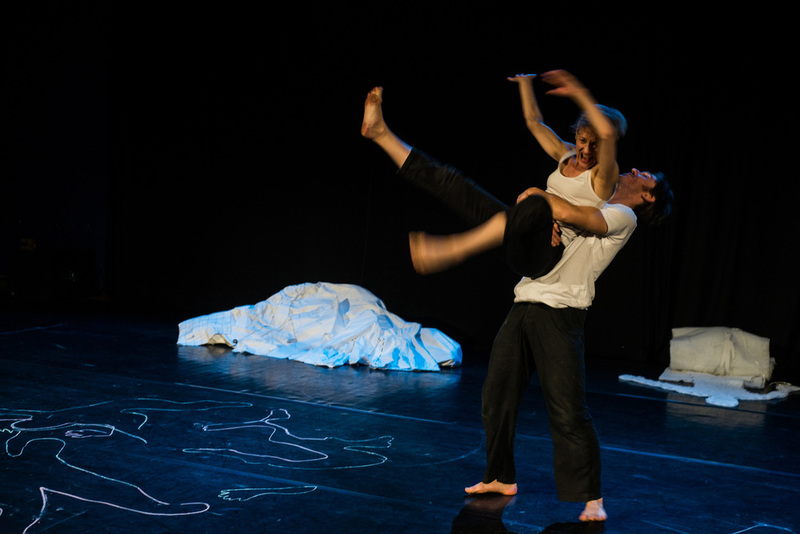 Chalk About was commissioned by Imaginate, supported through the Scottish Government's Edinburgh Festivals Expo Fund. 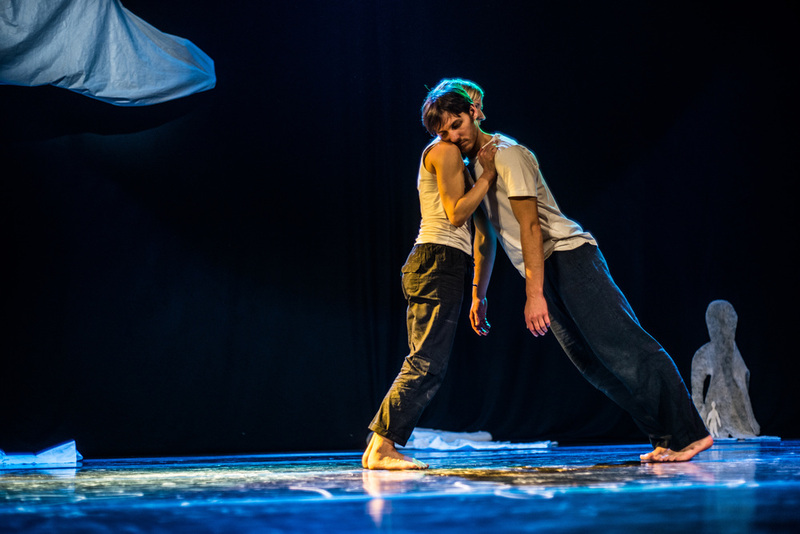 Produced by Catalyst Dance Management and co-produced in association with Tanzhaus NRW [Dusseldorf] and The Work Room [Glasgow]. Supported by Fresh Tracks Europe and Artspace.